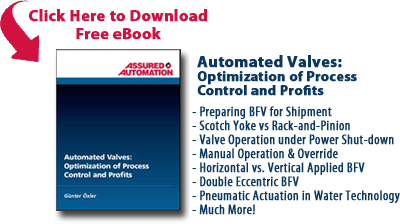 time by enabling quick-and-easy configuration, identification and pricing of valve assemblies. Further, configurators can be used, in many instances, to explore and compare various options in a minimum amount of time. This entry was posted in Installation and Training, Latest News and tagged 2-Way Ball Valves, 3-Way Ball Valves, Butterfly Valves, Resilient Seated Butterfly Valve, Valve Configurator. Bookmark the permalink.